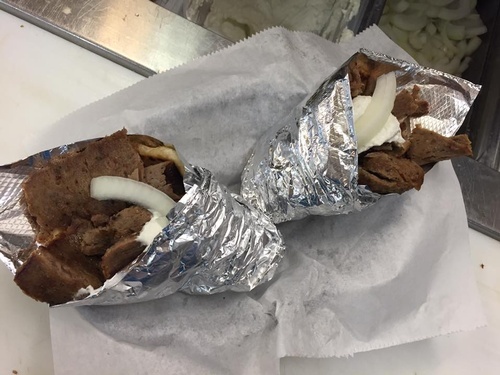 Chicago Gyros and Dogs provides you the opportunity to experience the taste of Greek food at its best. 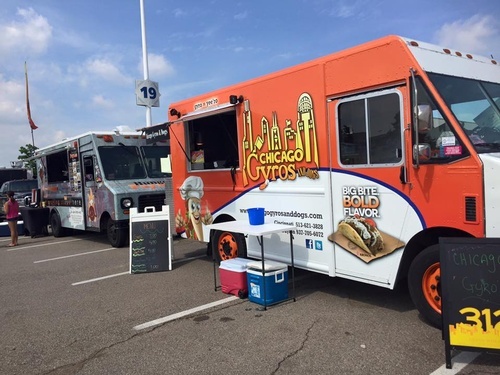 On the extensive menu you will find delicious gyro sandwiches and Chicago style hot dogs. 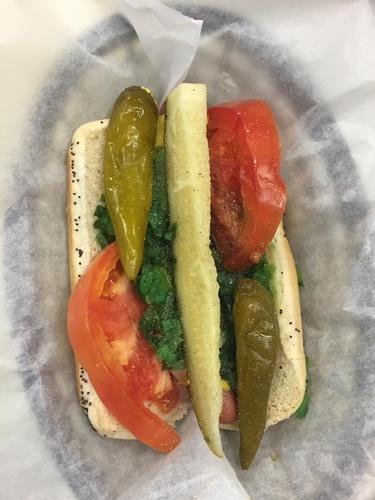 Try the unique flavor of the Chicago-style Dog, with mustard, relish, onions, sport peppers, tomato, dill pickle and celery salt. To celebrate our community here in Dayton, we have the Dayton dog, with mustard, relish, onions, sport peppers, and fries. 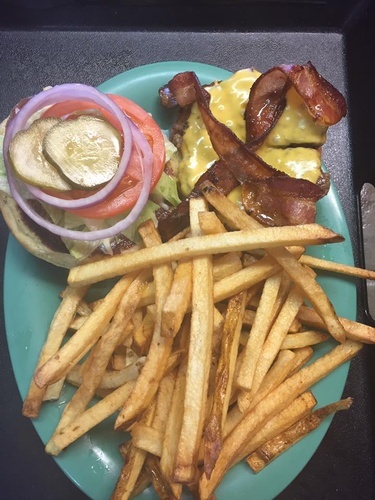 For burger lovers, we have traditional selections, but how about Tony's Triple Cheese Madness? Our Greek spin on the burger packs in two beef patties, Gyro meat, provolone, swiss, feta, lettuce tomato red onions pickles and taz sauce. 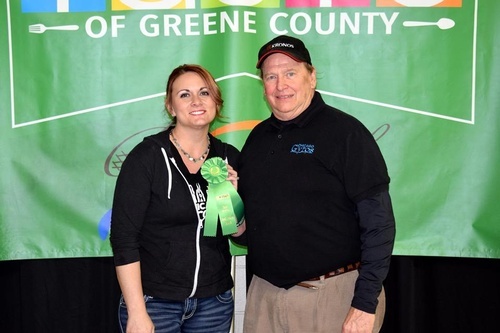 And where else are you going to get geniune Domathes, Spanakopita, or Baklava? See our menu for the rest of our mouth-watering selection of sandwiches, salads and appetizers.